In this article, you will learn about 5 best musical instruments for children to learn. It is common knowledge that learning, improved social skills, and brain development have been linked to playing a musical instrument. Here below several musical instruments for children that will greatly help to learn. Learning the keyword or piano is so special because it forms the basis of music. It is one of the few instruments in which all elements of music like harmony, rhythm, melody, and dynamics) can be expressed at all levels of complexity. It is a very clear instrument to learning and great stepping stone for kids to then move over to the other instruments. The guitar is a popular instrument for children to learning. Many people look up to their favorite popular musicians and want to emulate them. 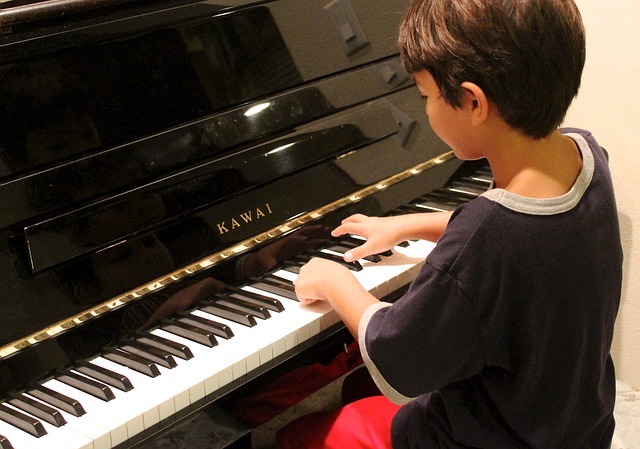 The piano is a great foundational instrument and added great benefit to learn familiar songs easily. 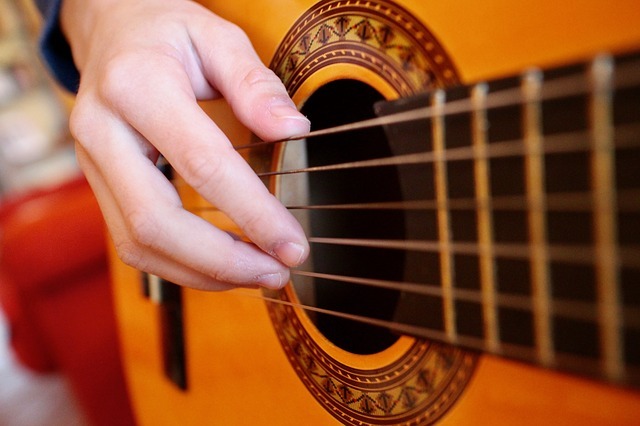 The guitar will not only teach them the basics of music but also help them to develop manual dexterity. It can be applied to other instruments and other aspects of life. The bass is often an under-appreciated instrument. In many bands, it plays a cornerstone role. We often think of the bassist in the background and holding down the groove. When we go to listen to music or concert on headphones, it is the bass that gives a great song depth. The bass is tuned similarly to guitars, instead of six strings, your child is working with four and makes the instrument more manageable. The fingers need to be bit developed to play bass. Starting on a smaller string instrument such as cello, violin, the guitar may be a good starting point for a future bass player. Professional musicians say that good bass player will never be work because it is such a demand instrument for performing live acts. Parents often want their kids to be quiet and not louder. Drums are so much fun and can be a great outlet for kids dealing with aggression. Drum studies teach kids that rhythm which is an important element in all music. Drum students don’t need to learning harmony or certain aspects of music theory which is a big turn offering for a lot of music students. This gives them all the benefits of drums and can be a great practice with headphones. It is turning one of the loudest instruments into one of the quietest. The violin has a steeper learning curve than some other instrument on the list. This is because playing violin requires a great manual dexterity and a good ear for intonation being developed simultaneously. If your child pushes through the initial stage, then they will on their way to understanding the complex beauty of this instrument. Well, this was the end of an article of 5 Best Musical Instruments For Children To Learn. Give your child a great opportunity, so that they can let their inner artist shine. Looking For Dance and Music Classes In Savita Vihar ?